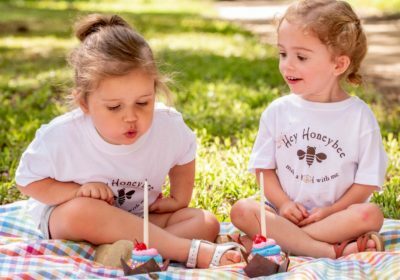 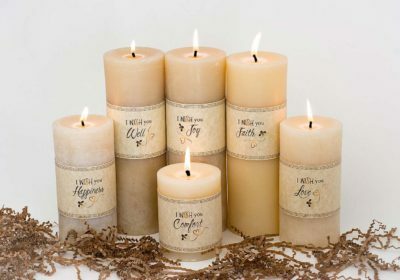 And because they are completely natural, the color of the wax varies from a light shade of white/cream to a darker amber color. 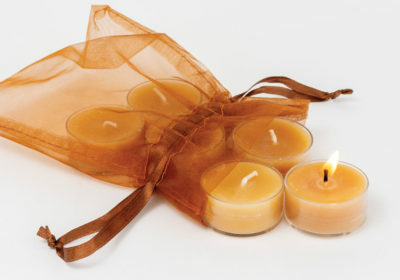 Please specify the shade of wax in the order notes section below the shipping details on the checkout page. 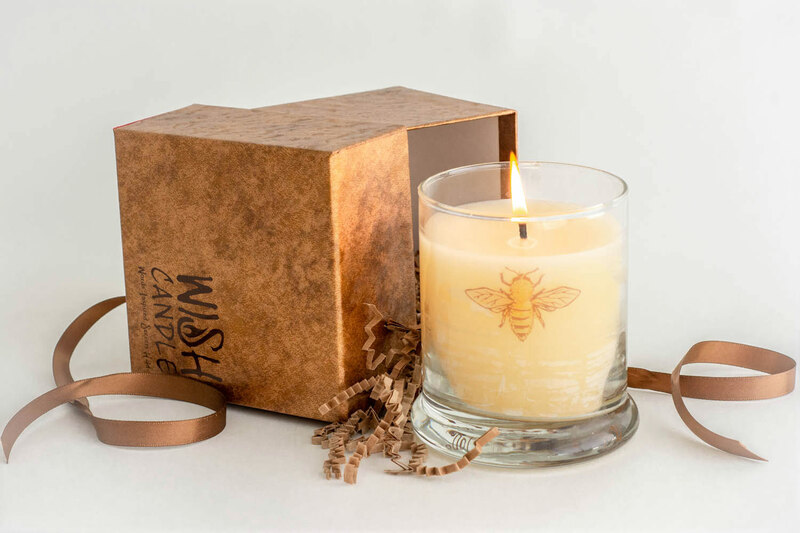 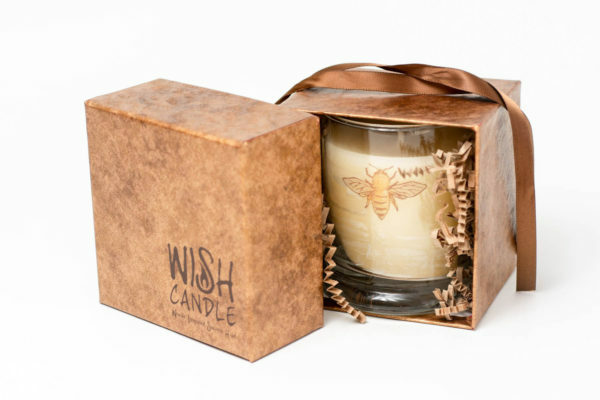 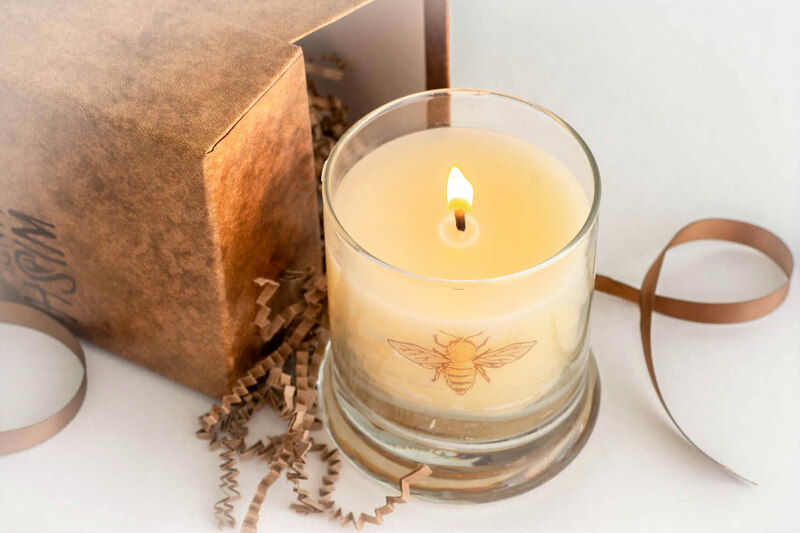 Candle is hand poured 100% Beeswax, poured into kiln fired glass jar. 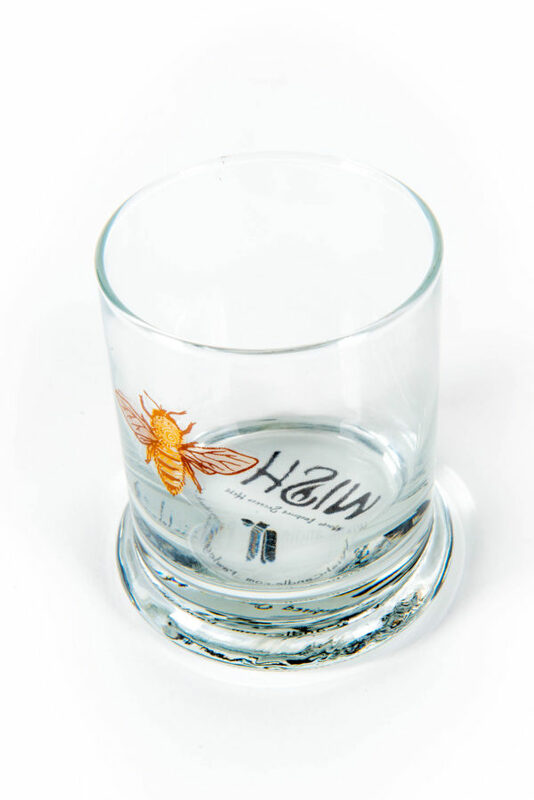 Bee artwork on glass, is hand matted to create a one-of-a-kind look. 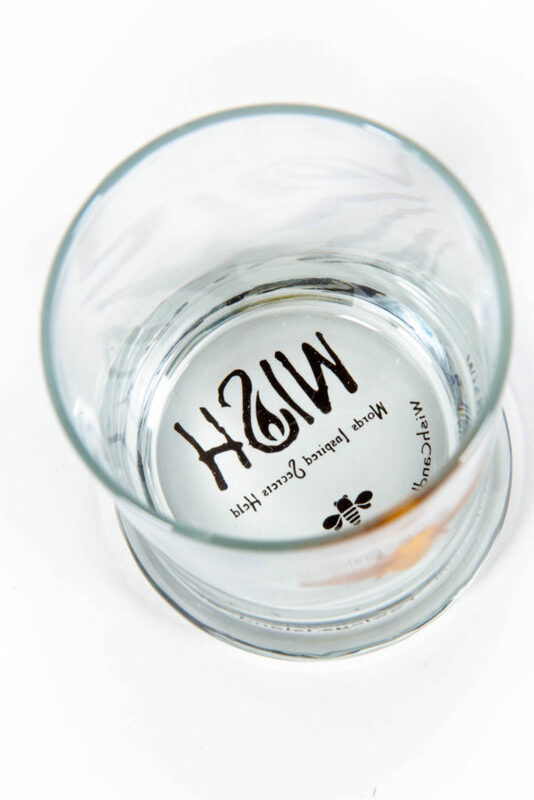 Bottom of glass is silk screened with the WISH company logo and Pawley Island SC. 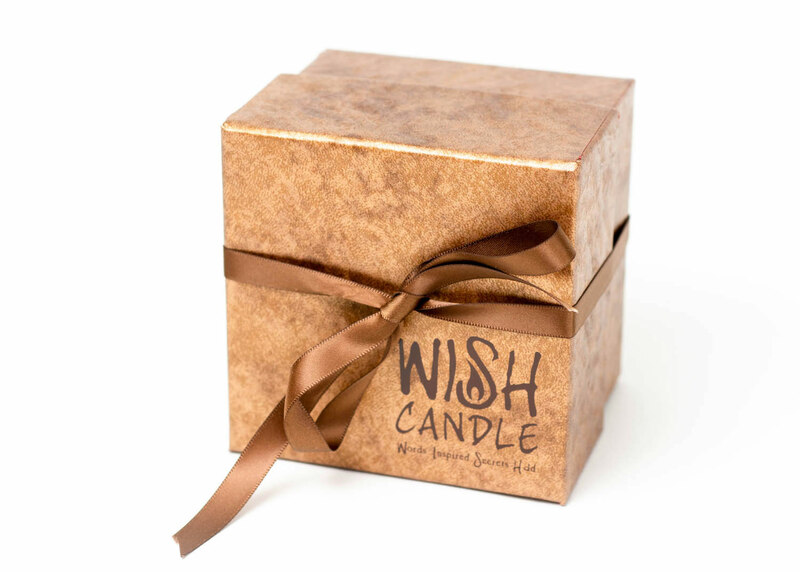 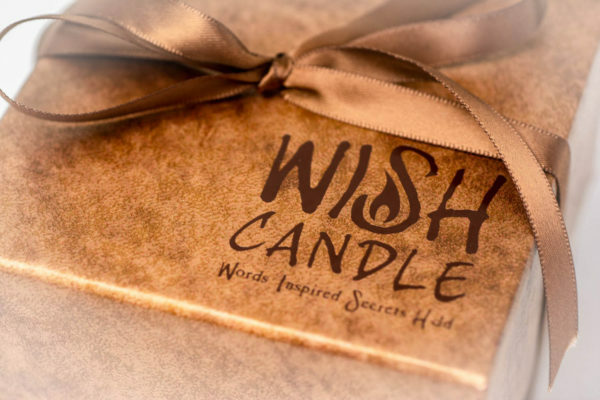 Packaged in a beautiful custom bronze colored box, tied with a satin ribbon.